Obermeyer was born in the heart of the Colorado Rocky mountains. 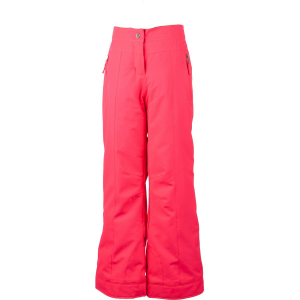 The ideal testing ground for their innovative, reliable, technical ski clothing that will keeps outdoor enthusiasts warm and dry. 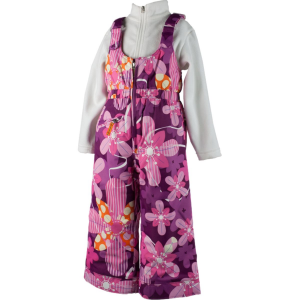 Shortly after their launch, Obermeyer expanded their efforts to include an Obermeyer kids division to focus on kids ski apparel which you can find on our Obermeyer Girls and Obermeyer Boys pages. 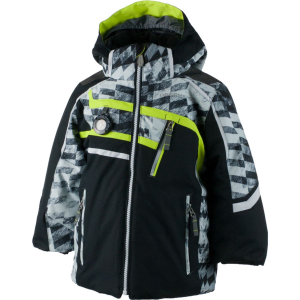 Obermeyer has emerged as the world wide leader for superior kids outerwear. 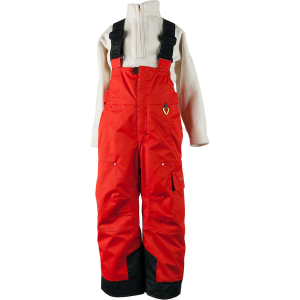 The Obermeyer’s kids collection offers the warmest kids ski jackets, kids snow pants and kids snowsuits on the market. 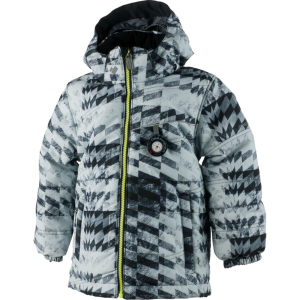 Plus, a full line of children’s outerwear accessories keeps hands and heads warm and dry. 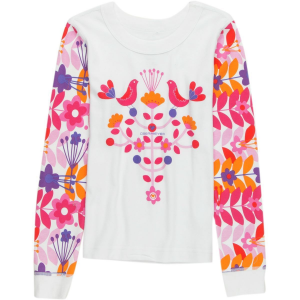 Not only will your kids feel great, they will look great, too. 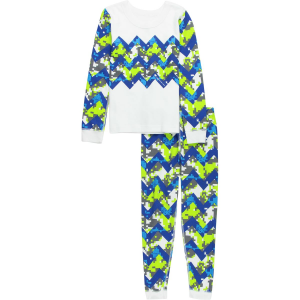 The Obermeyer kids collection delivers several options for mixing and matching every piece. 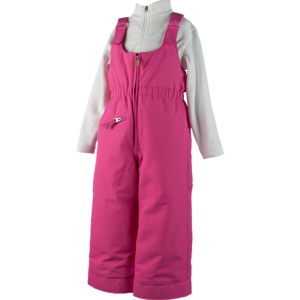 When your kids are warm and comfortable in their Obermeyer kids outerwear, the entire family can enjoy winter sports. 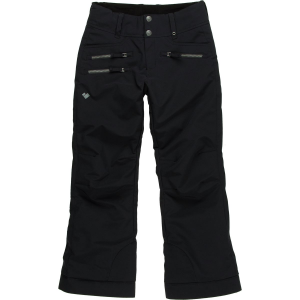 View our entire selection of Obermeyer products.